The aims of Global PaedSurg have always been multiple. Addressing the present dearth of paediatric surgical research, especially from low- and middle-income countries (LMICs), has always been a primary objective. Furthermore, this scarcity of research exists on a background of already a huge disparity in research outputs between the low-, middle- and high-income countries at present. Hence, Global PaedSurg is as much about training researchers as it is about the research. Enhancing research capacity between collaborators will ensure LMICs do not get left behind in this growing age of global surgery, and will facilitate the formation of a comprehensive, global paediatric surgical research network for future large scale studies. 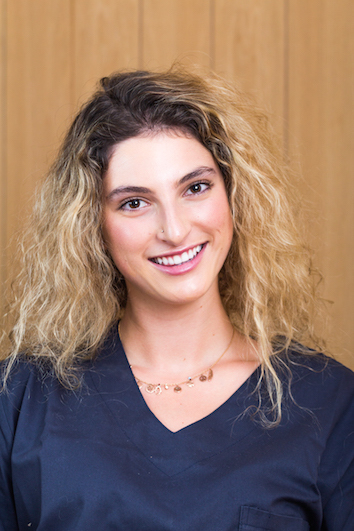 For Gabriella Hyman, South African medical student and aspiring surgeon, Global PaedSurg was an opportunity to not just get involved in global surgical research, but to break down the barriers for other LMIC medical students – to show them that opportunities to develop research skills exist for them, here and now. She also serves as the President of the International Association of Student Surgical Societies (IASSS) and the Southern African Students’ Surgical Societies (SASSS), and now contributes to Global PaedSurg as both a lead organiser and the Junior Country Lead for South Africa. Read her fascinating perspective as a LMIC medical student below. “Medical students in LMICs face barriers to pursuing academic surgery careers. We face barriers to participating and initiating research projects and we crave the mentorship, skills, funding and support necessary to cultivate our keen research interest. These barriers surpass funding limitations and include a lack of mentorship, barriers to ethics approval and a lack of ‘know-how’. It is extremely frustrating and disempowering as an aspiring surgeon to have research ideas, plans and impetus but an inability to translate these passions into completed projects. Poor research output likely stems from a needs-driven health agenda where clinical practice is prioritized as a means of addressing vast patient loads. However, a shift in mindset is needed if we wish truly to improve management and outcomes for surgical patients in LMICs. This frustration is compounded by the fact that the volume and nature of pathologies with which we are confronted are vast and that research into our patients could provide context-specific interventions. 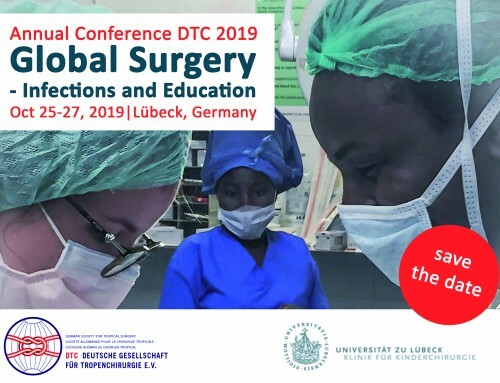 My involvement in Global PaedSurg (GPS) stemmed organically from a keen interest to expose medical students from around the globe to this important study but also to demonstrate students’ propensity to participate in (and hopefully one day initiate) a collaborative study and join the global network of motivated healthcare providers committed to decreasing global health disparities. 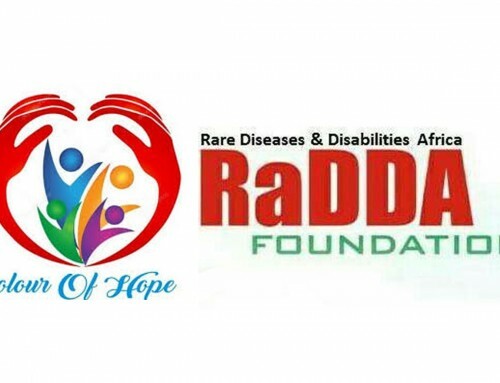 It has resulted in my working on the organisng committee and as the co-country lead for South Africa. 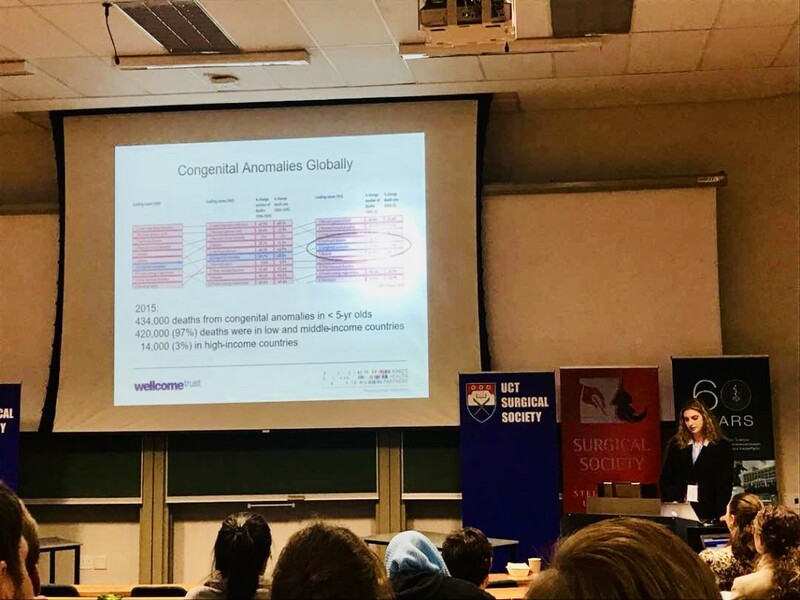 As a means of overcoming barriers medical students in LMICs face to accessing academia, the International Association of Student Surgical Societies (IASSS) and the Southern African Students’ Surgical Societies (SASSS) cohosted their annual symposium in Cape Town this past July. I serve humbly as the President for both of these organisations and this was the network through which I began inviting medical student collaborators. The majority of attendees were from LMICs. Presenting the protocol was on the one hand an invaluable opportunity for me to present at a meeting, develop confidence in the academic space, and hone skills that I can share with my colleagues. It also demonstrated the accessibility of global research collaborations to students from LMICs. In August, I presented at the South African Association of Paediatric Surgeons (SAAPS) and was the only medical student in attendance. 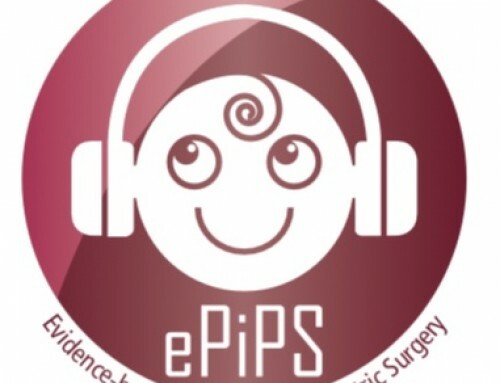 I hope that my presentation demonstrated to senior paediatric surgeons in my country the importance of including the next generation of surgeons in studies such as these.